If it’s your first time – then please allow us to introduce ourselves. You’ve probably guessed that we’re a veterinary clinic and hospital for companion animals. However, we do things a little differently around here. Welcome to a new standard of care for your fur-baby. And because we’re independently owned, we don’t answer to a board of directors or shareholders. We answer to you. If you’ve been here before, that’s okay too. We’re always happy to see you. Take a look around. And if you like what you see, do drop in and say hello! 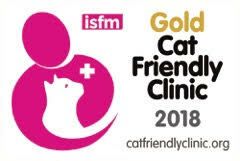 The ASAV Accredited Veterinary Hospital Scheme recognises companion animal practices that achieve the highest levels of quality health care and practice management in innovative, state-of-the-art hospital facilities. 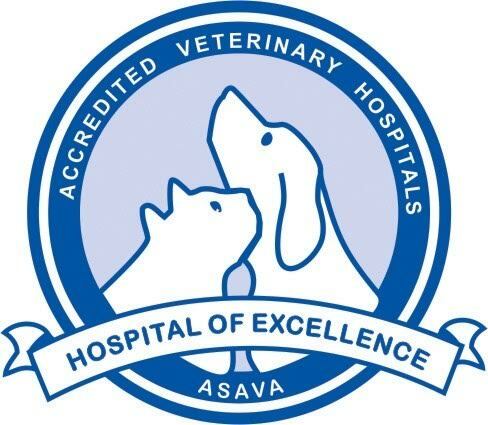 ASAV accredited hospitals set a benchmark to inspire other small animal practitioners when assessing their own facilities and standards. 20-minute consultations because, frankly, we think that the industry standard of 15 minutes just doesn’t cut it. Digital X-ray machines allow instant assessment or emailing for specialist review, plus owners always get a copy for their own records. Dental X-ray machine (one of the few veterinary hospitals in Victoria to have one). In-house laboratory facilities so samples can be processed immediately, with access to specialist pathology services if required. Early vaccination schedule that allows puppies to socialise from just 11 weeks of age. 4 weeks of no-obligation, free pet insurance for new puppies or kittens, with instant cover instead of the standard 21-day waiting period. Close relationship with medical and surgical specialists for more complex cases or referral if required.